Dignepal.com, Website for everyone, creating website, build website, free website, build your own website. Website for everyone at dignepal.com. Dignepal is a free website builder that allows making great websites with photos, user profile, products and services for free. It’s easy and business friendly. Establish your own identity on the web/internet. Just Register and activate your account, Create Profile, Choose Web name, Select theme, Fill pages and Publish and your website will be ready. You can share your websites via popular social media like Facebook, twitter, Google plus. You can also place a Google map locating yourself on your website. You can choose your own advertising partner and link your website to social networks to promote your website. 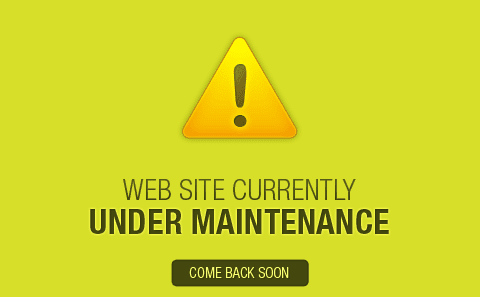 We would like to kindly inform our users that, due to maintenance new registration has been currently blocked for a while.